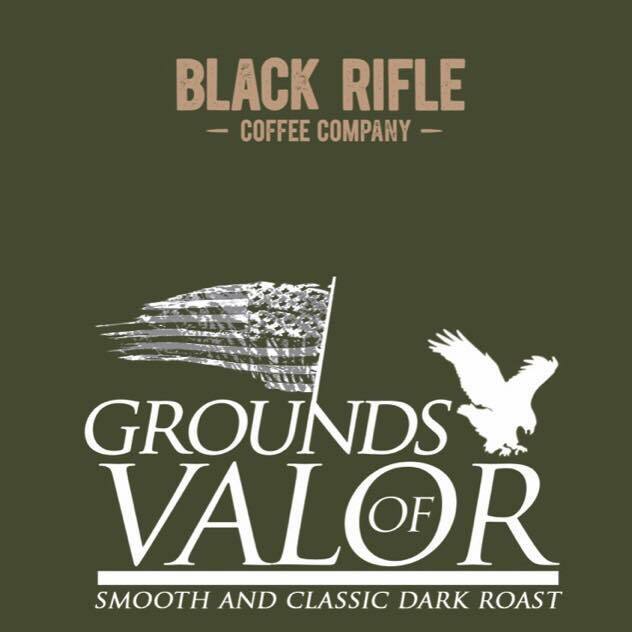 It’s a project that has been about two years in the making, and in November, Black Rifle Coffee will launch its exclusive “Grounds of Valor” blend of coffee, which is touted as a smooth and classic dark roast. What makes this special – aside from being produced by a Special Operations Forces (SOF) veteran-owned and -operated company – is that 25 percent of the proceeds will be given to Guardian of Valor. Anthony Anderson started Guardian of Valor 10 years ago to fight “stolen valor,” which are actions and claims that detract from the true heroes who serve, and have served, and their earned recognitions, decorations and benefits in the U.S. military. People who steal valor, meaning falsely pose as a U.S. service member, do so to receive discounts, benefits and recognition in public to boost their egos, and more. Arguably the most notable stolen valor investigative group in the U.S., Guardian of Valor has been unfunded for the past 10 years. So while the government can only do so much with its resources, the work to uncover who is lying or not often falls on people who have taken it upon themselves to protect the honor and prestige of U.S. military service members. “We’re not funded by anyone and we don’t charge for investigations,” Anderson recently told American Military News. About two years ago, he began looking into garnering sponsorships so he could continue the operation, Anderson explained. Enter Black Rifle Coffee, which heard about Anderson’s call and decided to take it one step further, and take one of Anderson’s ideas – his own coffee company – and help Guardian of Valor through Black Rifle Coffee channels. That was the birth of Grounds of Valor – a coffee blend produced by Black Rifle Coffee that will help fund Guardian of Valor. Anderson served in the Army for more than 13 years, which included a tour in Afghanistan. He expects Black Rifle Coffee to release Grounds of Valor for sale on November 11 – Veteran’s Day. “It’s a really big step for us,” he added. “Hopefully it will give us the income we need to get the job done.” Anderson pointed out that he hopes to hire veterans once funds start coming back into Guardian of Valor. Jarred Taylor is president of Article 15 Clothing, a partner of Black Rifle Coffee, and he’s also a combat veteran. He has known Anderson for years and is working with him and Black Rifle Coffee to make Grounds of Valor happen. And, if someone wants to donate money to investigate stolen valor efforts, “it should go directly to veterans or to something that directly helps veterans,” Taylor pointed out – such as Guardian of Valor. “The whole project is super cool. It will bring awareness about stories that people have never heard before. That money goes to support operations to make sure that people that have never [served our country] don’t take credit for it,” he added. Find out more about Ground of Valor here.